Precision Eyecare’s Custom Frame Bar features the most unique selection of couture eyewear in Arizona. 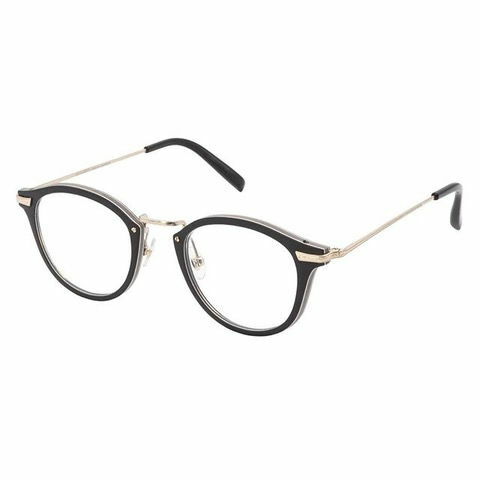 By hand picking every frame in our collection, we can select the most flattering frames with the best quality, value, and style in the market. 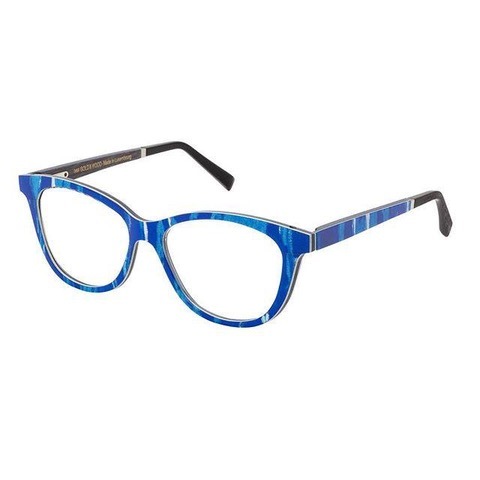 We pride ourselves on an extensive collection of exclusive and independent eyewear brands, so our collection is unique to other optical boutiques. 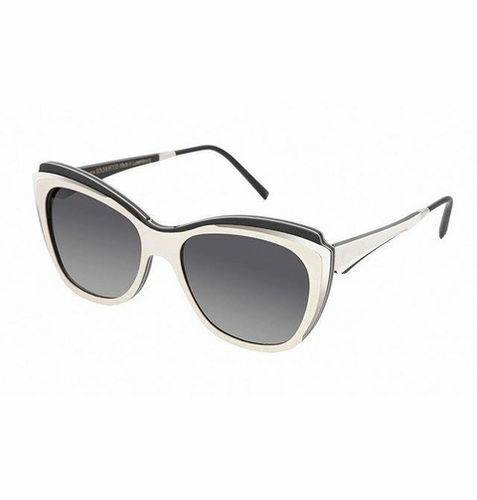 Some of the designer lines that we carry in our Custom Frame Bar include: Chanel, Cartier, Oliver Peoples, Robert Marc, Gold and Wood, Face a Face, IC Berlin, Tom Ford, Tom Davies, Stella McCartney, Dior, Shamballa, Chrome Hearts, Tom’s and more.